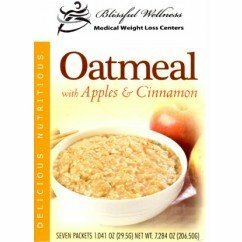 Low carb, high protein oatmeal? Yeah, it exists! 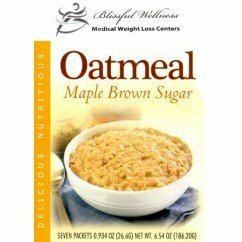 Zero sugar, low carb, high protein, oatmeal is here, and it is delicious. With a generous assortment of flavors to choose from, you’ll be able to indulge again while treating your body like a temple. 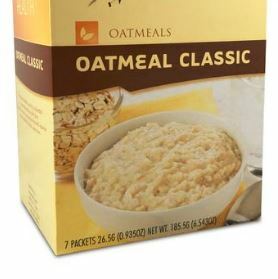 Is there anything better than a piping hot bowl of oatmeal on a cool day? 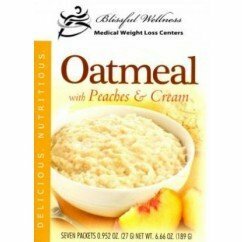 These low carb oatmeals are a win/win for breakfast lovers who thought their oatmeal days were over once they started a sugar and carb conscious diet. Your body will also thank you for the extra protein to start the day off right.